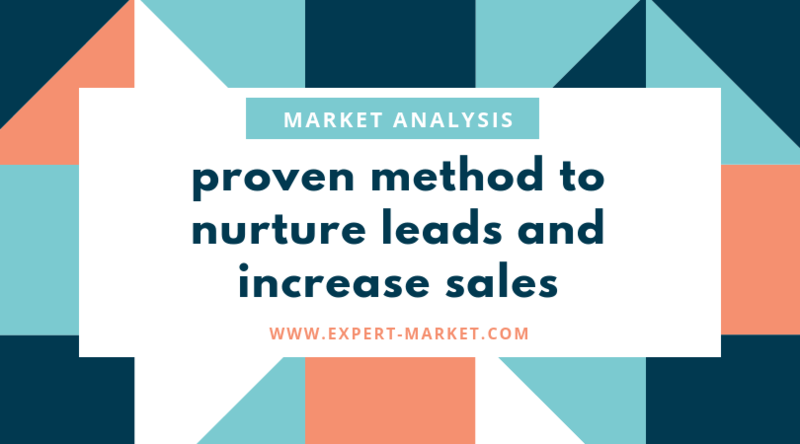 Having a steady stream of good quality leads is crucial to building and growing a business as these are the people most likely to purchase your products and services. 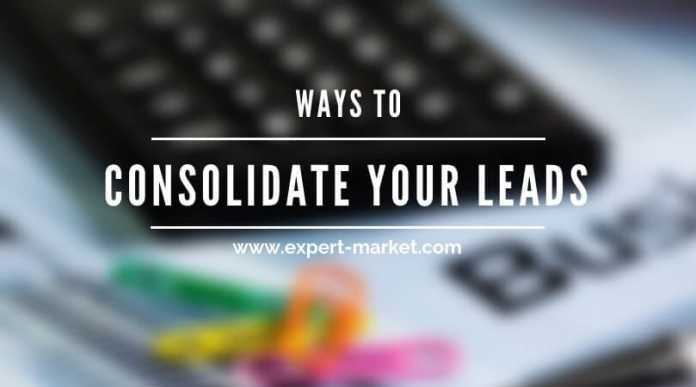 This increases the likelihood that your sales pitch will be just the beginning of a long and fruitful relationship. But what does it take to develop this type of lead? According to Russell Ruffino, founder and CEO of Clients on Demand—a company that has made millions by helping service providers connect with the right clients so they can command a higher rate—consolidating the right leads requires three distinct actions: truly understanding your target market, nurturing each relationship one by one, and being 100 percent genuine. Take any type of business course and you will learn that one of the very first steps required to achieve success is to get to know your target market. As Ruffino says, this makes it easier to talk to them in a way that provides them value, increasing the chances they’ll want to continue with the relationship. Analyze all of their data to identify any trends. Another option is to simply reach out to your target audience and ask them what you want to know. Question what motivates them, what keeps them awake at night, and what they look for in a product or service provider. Most will be happy to provide this insight if they know the information will be used to help them in the long run. Have you ever done business with a company that treated you like a person? Maybe they reached out to you after making a sale to ensure you were satisfied with your purchase or they asked you a few questions before committing you to a buy, increasing the likelihood that the product or service was the right one for you. Compare that to how you feel when a company treats you like just another client. Their emails are addressed to “Dear Customer” and flyers sent via regular mail are clearly suited to their needs versus your own. The more you can make a customer feel like he or she is the only one you’re concerned with, the more valued you can make them feel, the more they’ll want to interact with you. The more genuine you are with your customer base—the more they can see that you really care about them, their fears, their concerns, and their needs—the more positive their responses will likely be. What does it take to let your genuineness shine through? According to TalentSmart, genuine people have certain traits. They are judgment free, generous, and treat everyone they interact with respectfully. Genuine people are also comfortable with making their own paths, can be trusted, and are motivated more by happiness than by material things. When developing your marketing material, think about these traits. Do they show through in the content you create? When your customer reads your articles or looks at your images, will they get the feeling that you really want what is best for them? By understanding your market, nurturing your relationship with each lead, and being completely genuine, you will develop better leads. This makes it easier to transition them from being just another potential customer to a lifelong, loyal consumer who is with you for years to come.